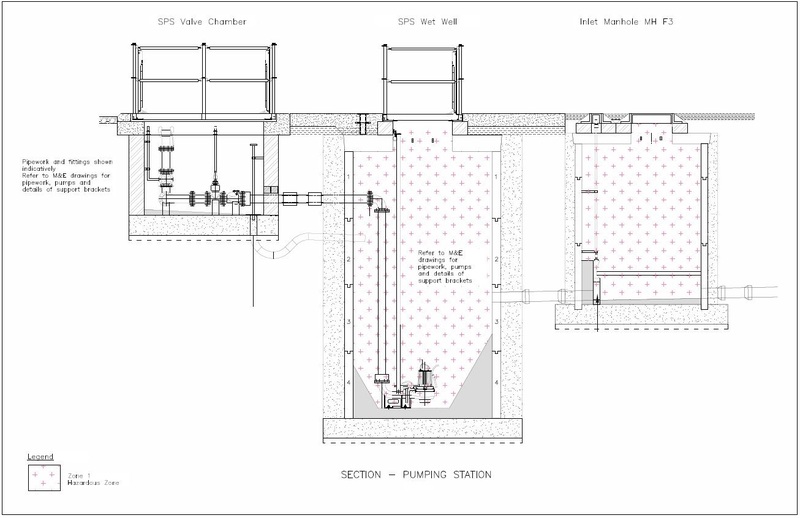 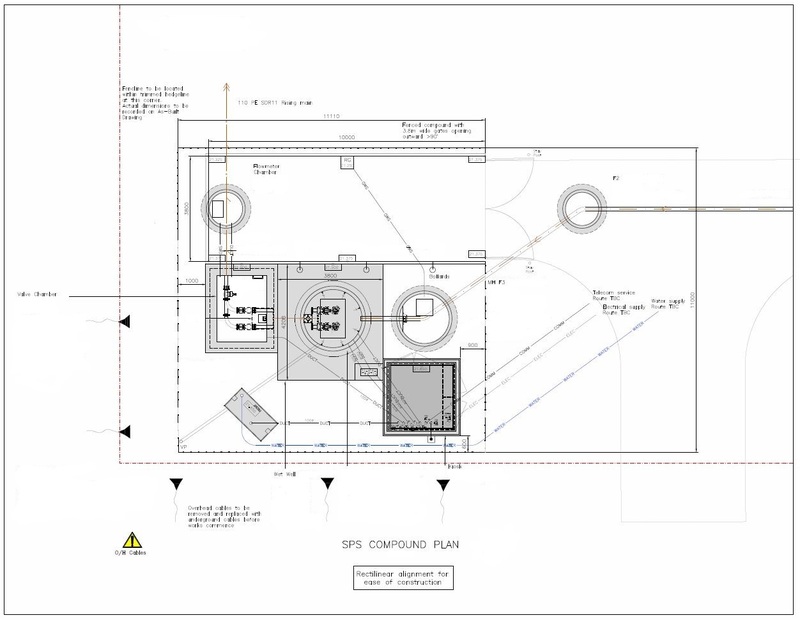 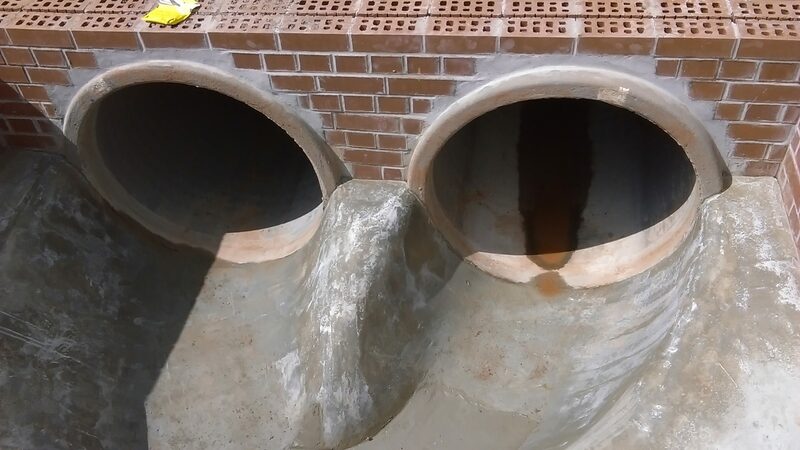 Working closely with contractors, James Lockyer Associates have provided site inspections and construction drawings for a number of drainage and sewerage contracts. 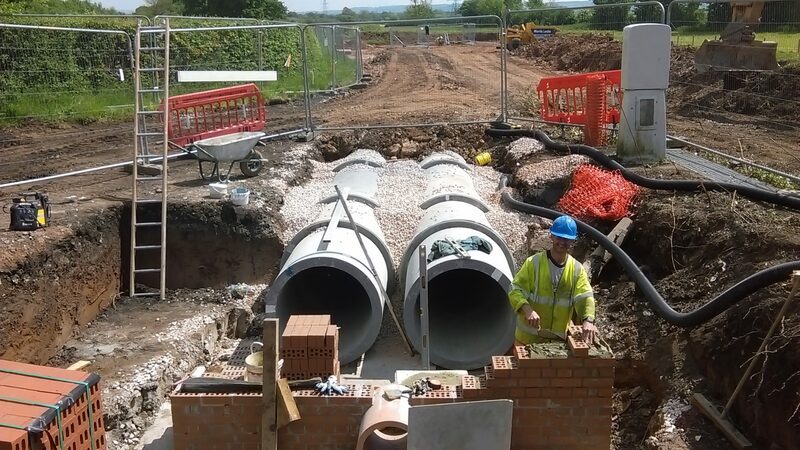 These contracts have varied in size from 10m to 3km in length connecting new development sites to existing mains sewerage networks, including design of pumping stations for rising main sewerage connections. 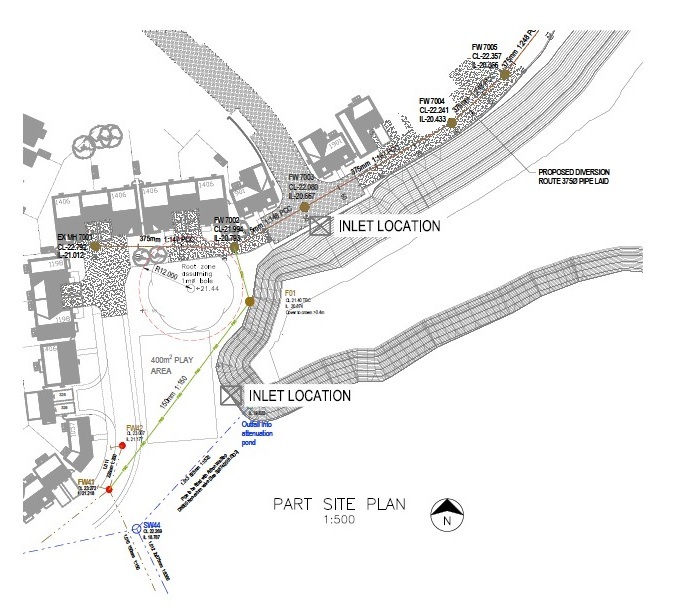 The main obstacles for new sewerage connections are locating and working around existing services, e.g. 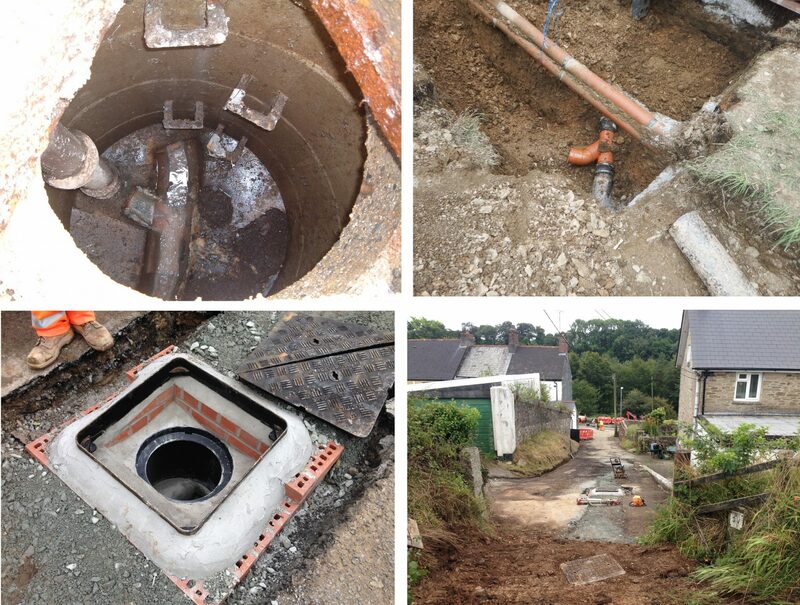 existing water mains, gas mains, electric cables and unknown or redundant drainage pipes. 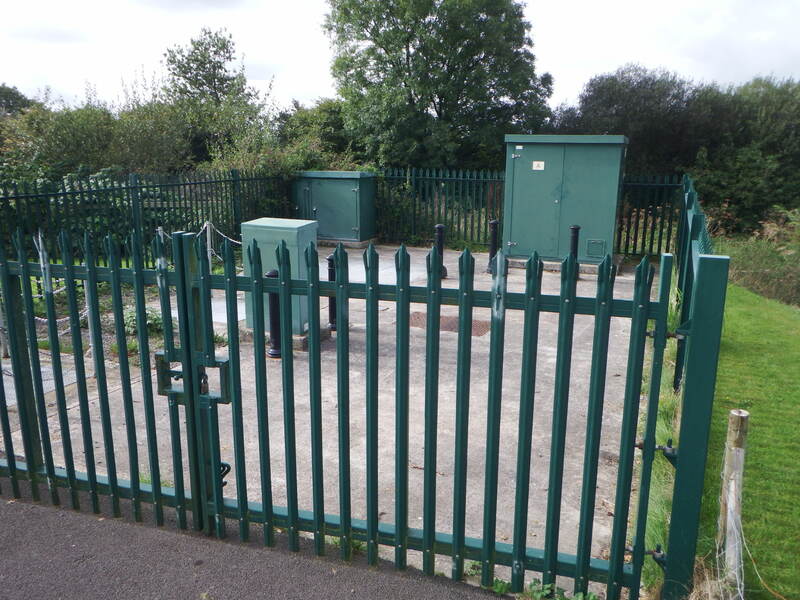 These potential dangers highlight the importance of locating existing services before works begin and also the need for well trained and competent site staff during the works.